1. Sheet Molding Compound is a fiber-reinforced material, which consists primarily of a thermosetting resin glass fiber. 2. SMC is a high tech material that is used in the manufacturing process in most of our products ranges. 3. The advantage of SMC include, high impact compressive, flexural and tensile strength along with temperature stability. chemical and electrical resistance varied to provide insulation, conductivity or anti static properties. The major advantage is light weight, anti-rusted, non-leakage, long durable time and easy to clean. It is widely used in hotel, school, hospital and coal mine enterprise. 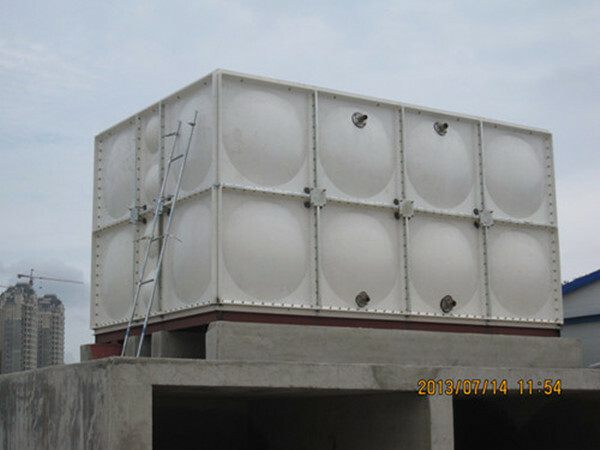 SMC GRP storage Water Tank , is the name of the system in which high volumes of liquids (200000 liter, 300000 liter etc) can be stored. 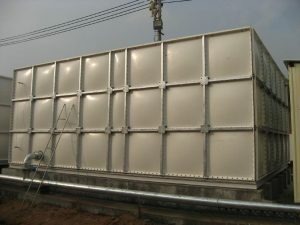 Panel water tank can be assembled in averywhere outdoors or indoors because it is delivered in unassembled form and it is assembled on field. 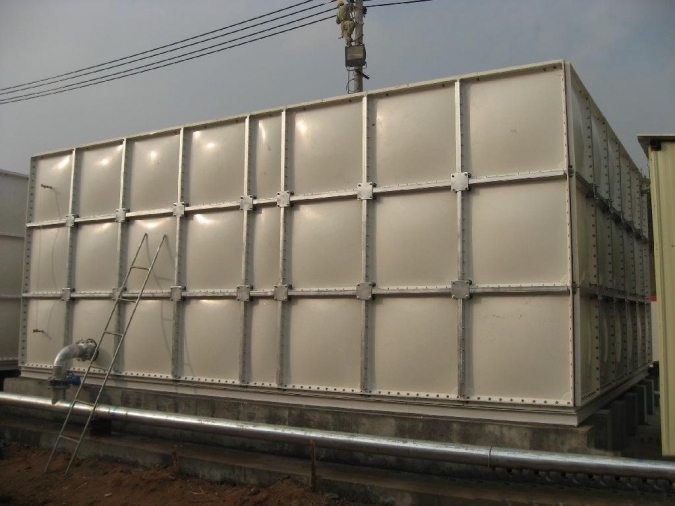 Main superiorites of Panel water tank are its being corrosion resistant, 4 seasons heat insulation, high impact resistance, water tightness, high volumetric tonnage and long life. Karmod is the correct address for SMC panel Tanks. 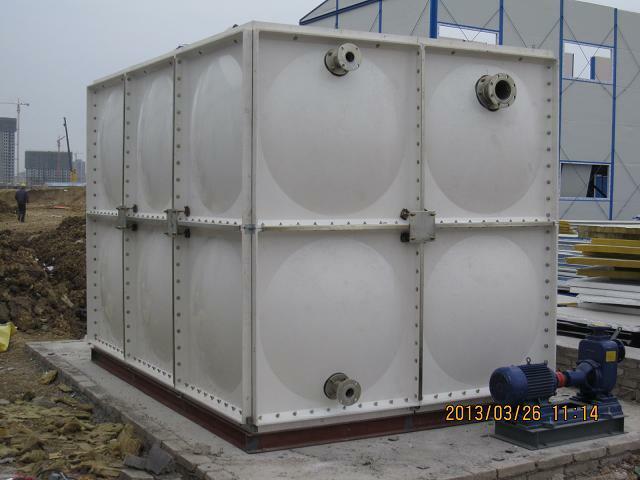 If you are interested in our SMC/GRP/FRP water storage tank, please don’t hesitate contact with us.